As the winter is dragging on, we may experience a loss of energy. Perhaps even a scarcity of joy? During our urban yoga retreat’s two immersive workshops, we will use body-based practices and meditation to clear some mental clutter and physical tension, and invite clarity. What if you just let life unfold? The urban re-set will include both dynamic and in yoga practices, music meditation as well as walking in nature with awareness. We will also have an opportunity for getting to know each other while having nourishing breakfast bites on Sunday morning. You will only need to bring comfortable clothes to practice in, a notebook and pen, and your yoga mat if you have one. Full fee to be paid by 8 February. If you would love to join but are facing genuine financial difficulties, please get in touch and we will try to find a solution. Book in advance as the places are limited. Saturday 16 Feb 15:00-17:30 and Sunday 17 Feb 10-13h. Sunday’s workshop will start in nature, provided the weather is clear. 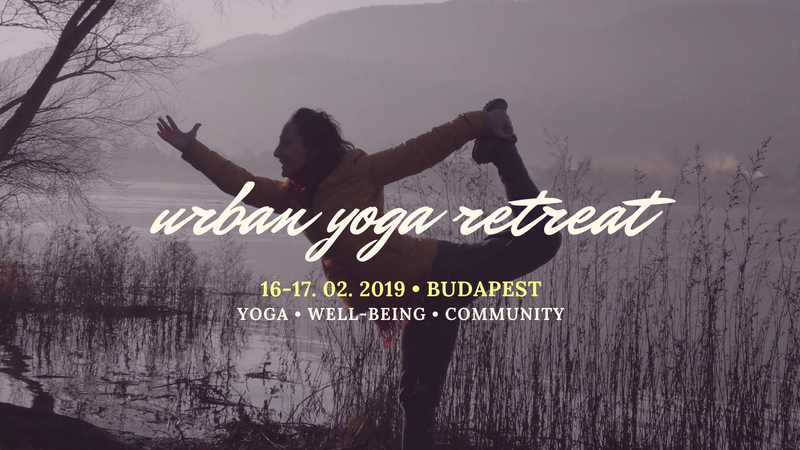 Cancellations by participants are refundable until 8 days ahead of the urban yoga retreat. Within the last 7 days before the event, no refund is possible.